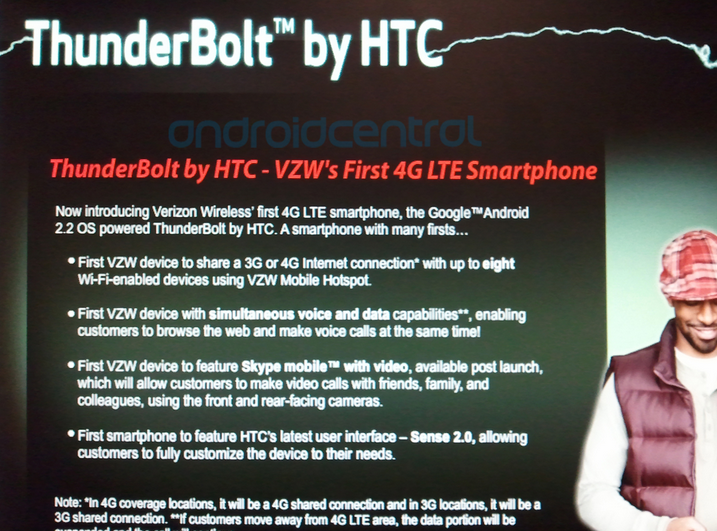 The HTC Thunderbolt is getting closer than ever to an announced released date, and if this new training slide out of Verizon is an indication, we should be set for the late February/early March timeframe we’ve been talking about. 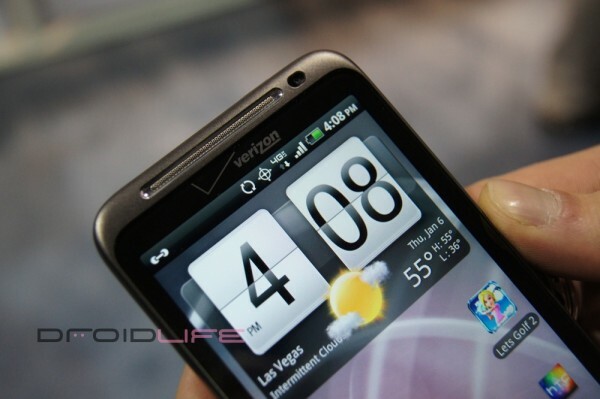 The TBolt will be the “first” for Big Red in a lot of categories including the ability to do voice and data at the same time, Skype video calls, and the new HTC Sense 2.0. We absolutely loved this device at CES and can’t wait to get our paws all over it again.